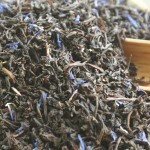 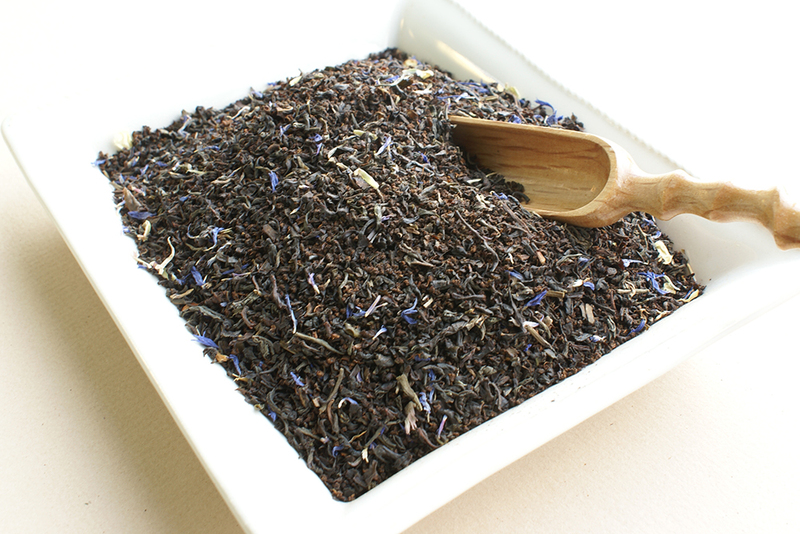 A must for the avid Earl Grey tea drinker! 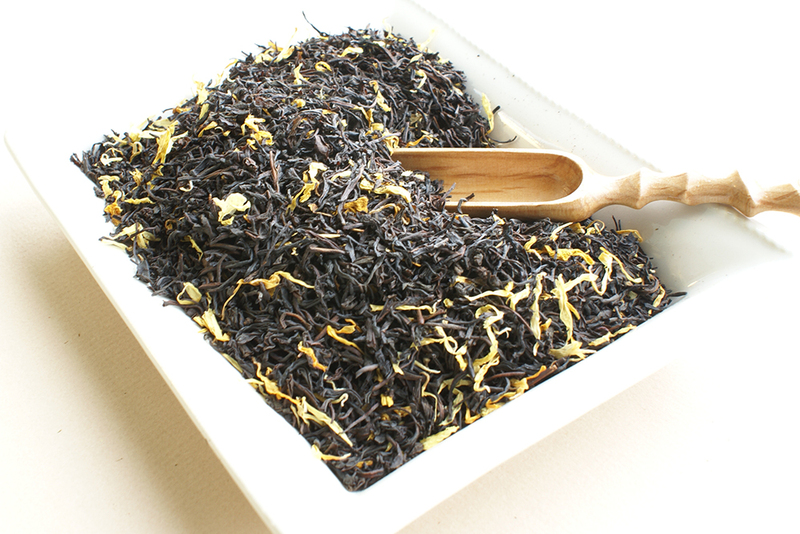 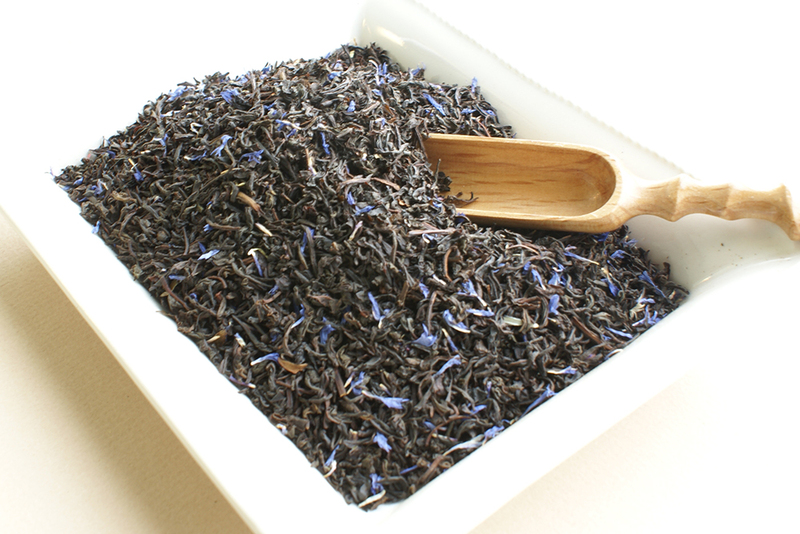 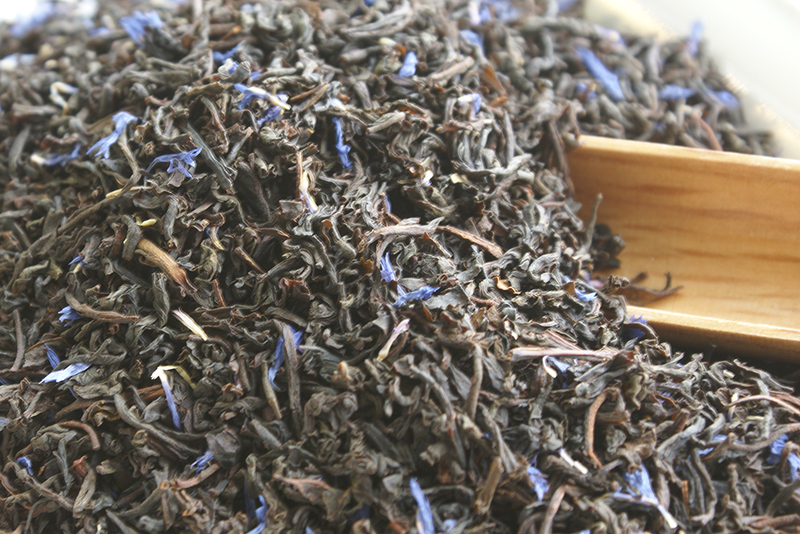 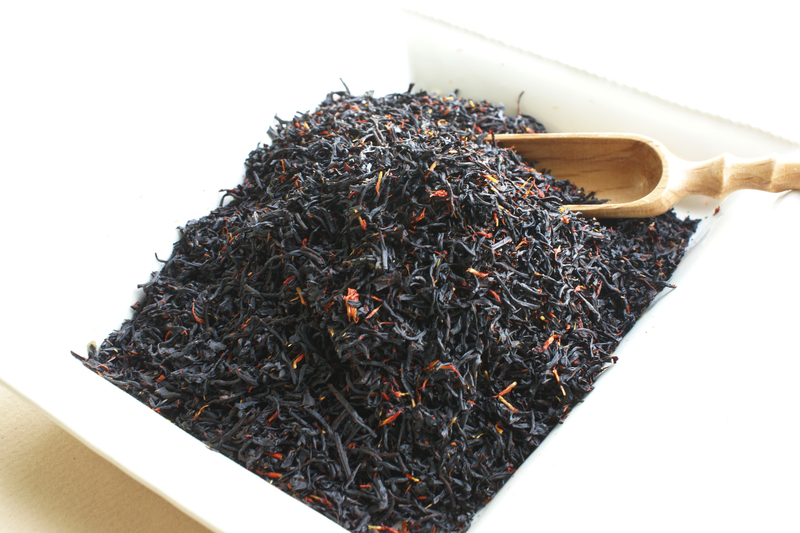 Our flavoury Earl Grey mellowed with a delicious creamy taste. 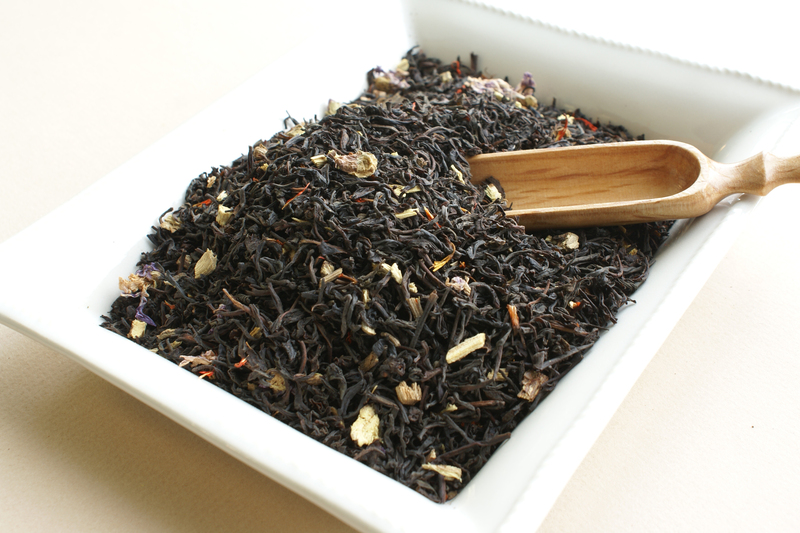 An excellent all day tea with a superb finish.